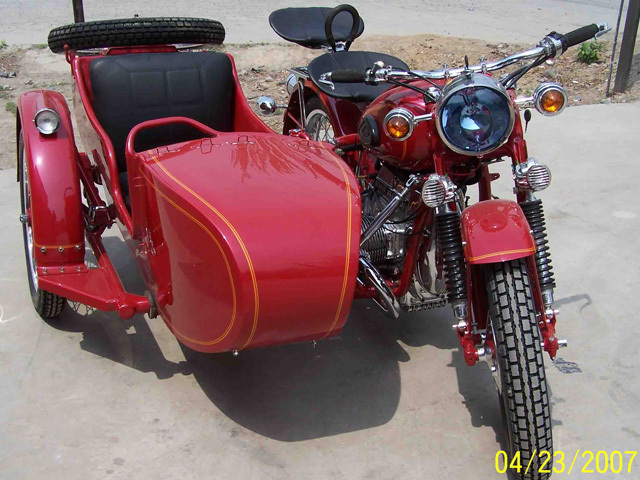 In 1950's, People's Liberation Army (PLA) of China were looking for a replacement for the army motorcycles. 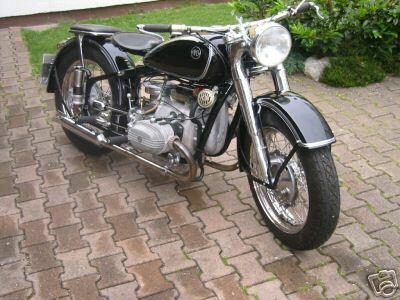 By that time at USSR, the side-valve's BMW motorcycle R71 model had become obsolete, so the old BMW motorcycle R71 manufacture was offered to China as an aid, that was a common practice to exchange goods between the communist countries at the early stage of the cold war. The Chinese paid back tons of apples and eggs for the production line. The BMW R71 was a perfect solution for Chinese army mobilize at farm roads in China at that time. Chinese renamed it to "Chang Jiang" after the longest river in China (3rd longest river in the world) and entered production during 1957 at the "China NanChang Aircraft Manufacturing Company". 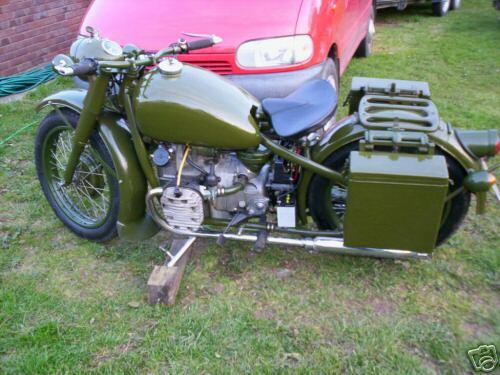 1960 Chang Jiang Military WW2 BMW R71 the CJ was developed from the Russian M72 that was developed from the BMW R71. by kind permission of www.v1twn.com importers. by kind permission of www.v1twn.com importers. 1971 Chang Jiang BMW R60 engine powered CJ650 by kind permission of www.v1twn.com importers. 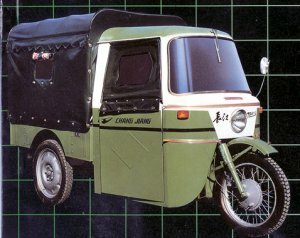 Chang Jaing Three Wheeler This 3-wheeler was built in China by the Chang Jaing Motorcycle factory for use as a small truck. 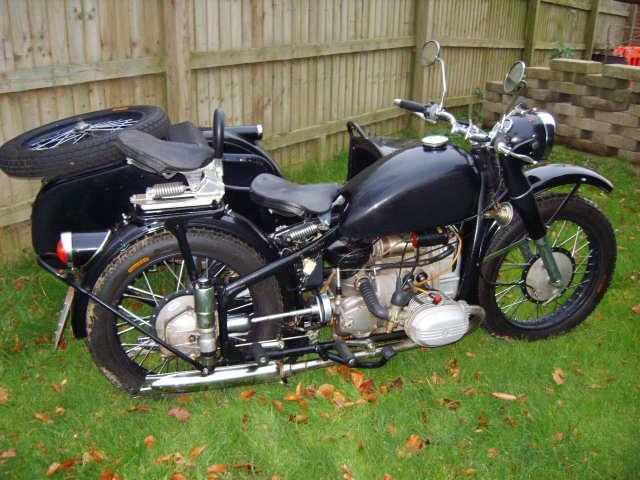 Powered by a BMW side valve 4-stroke boxer (R12) engine the vehicle came with different body versions that included a tipper and minibus. With the cabin removed the vehicle has the front end of a motorcycle. This picture was kindly provided by www.3wheelers.com.